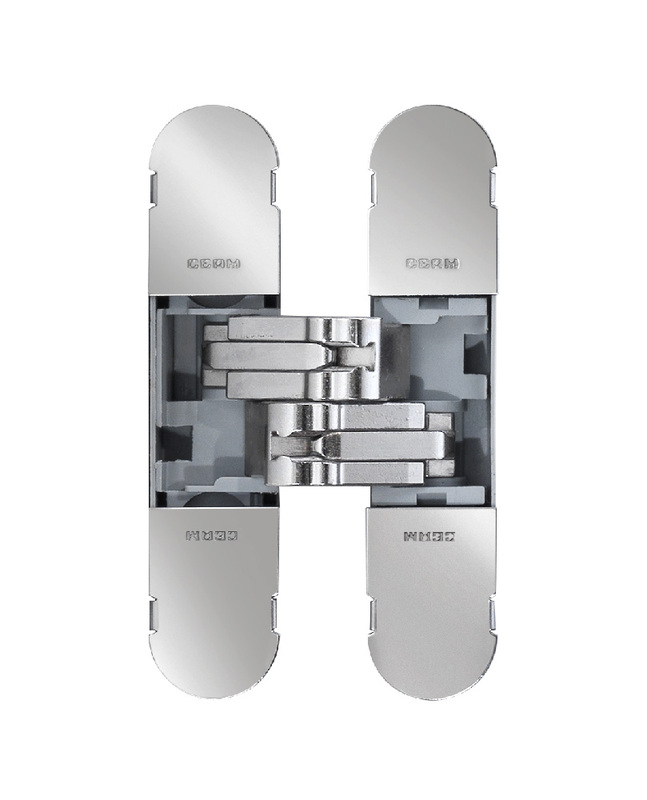 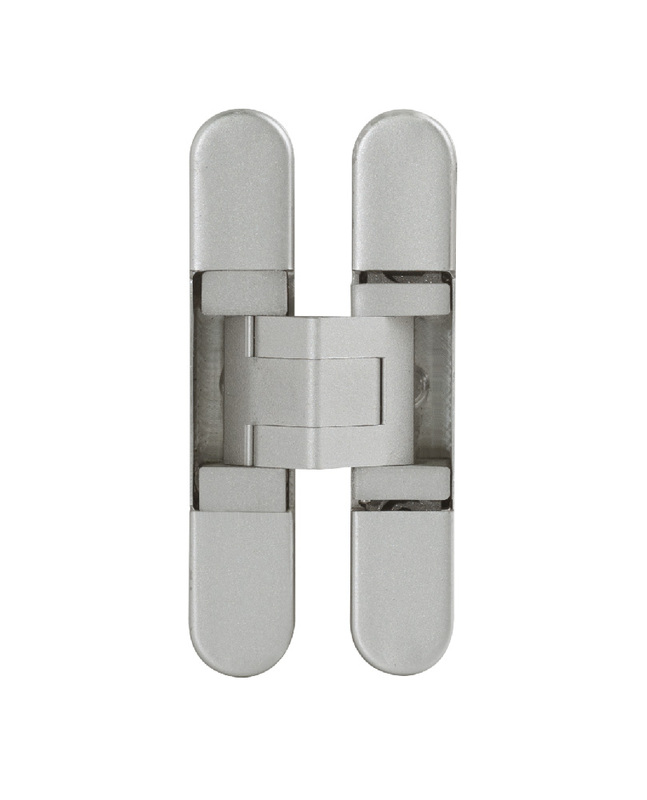 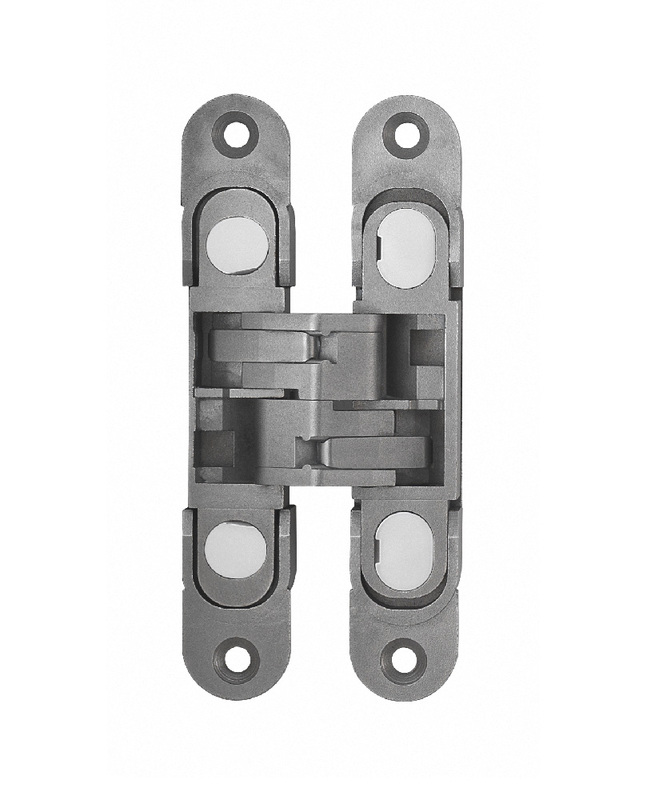 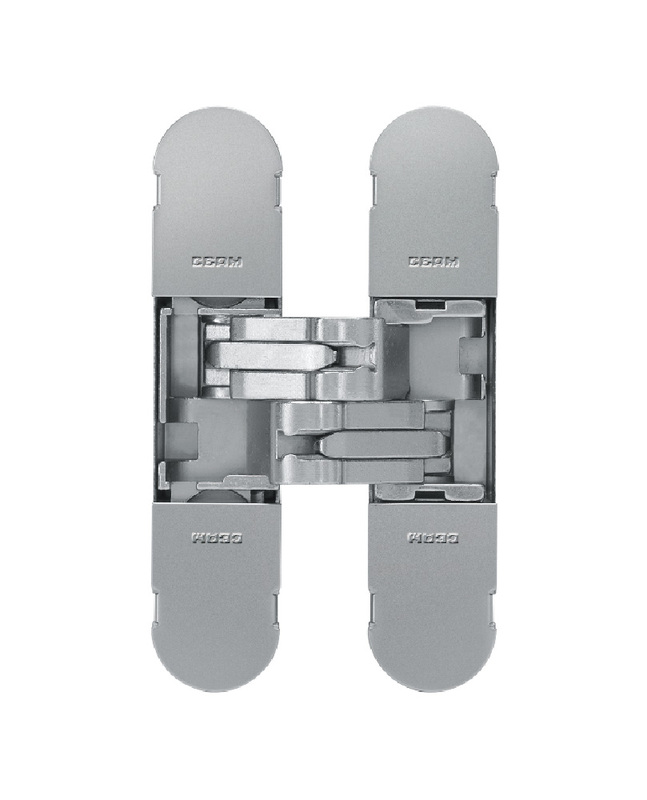 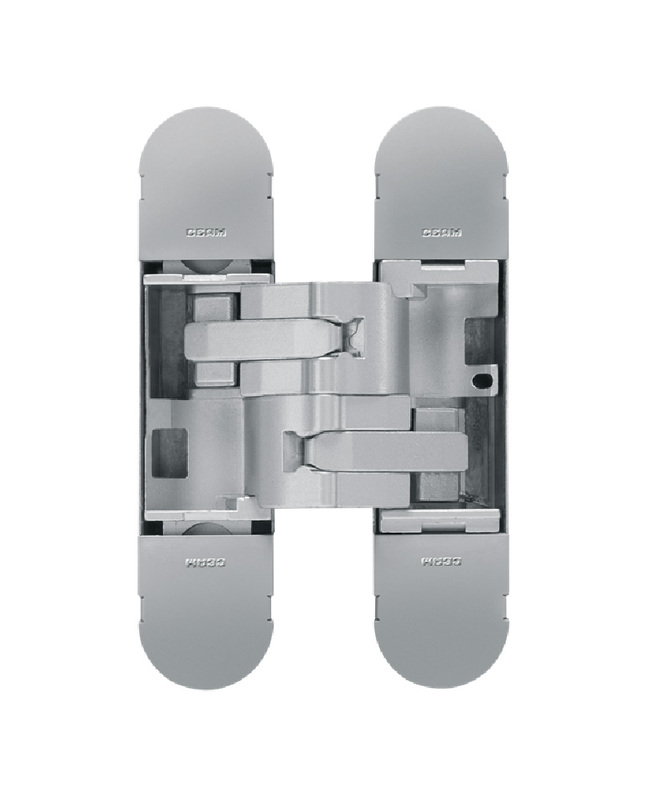 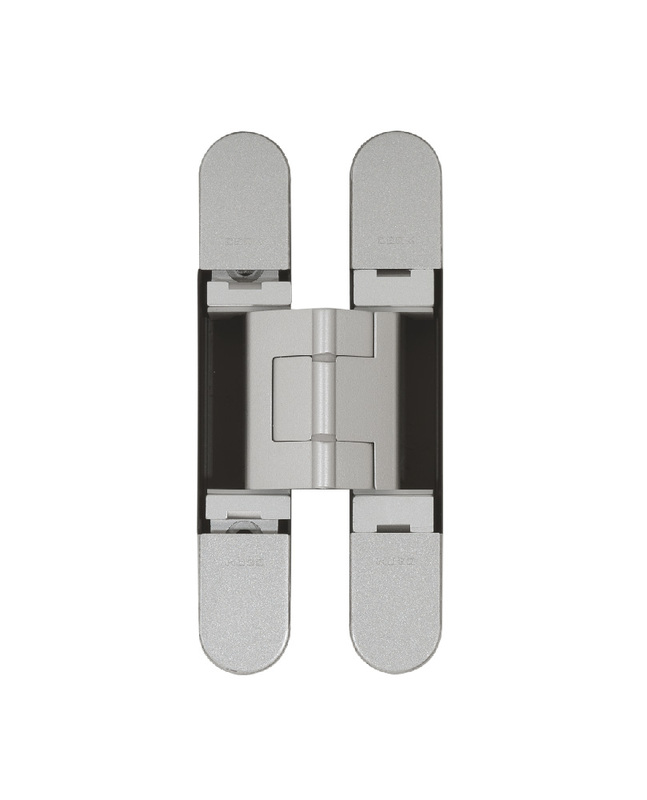 THE CEAM 3D ADJUSTABLE CONCEALED HINGES, SERIES S.T.A.R.S. 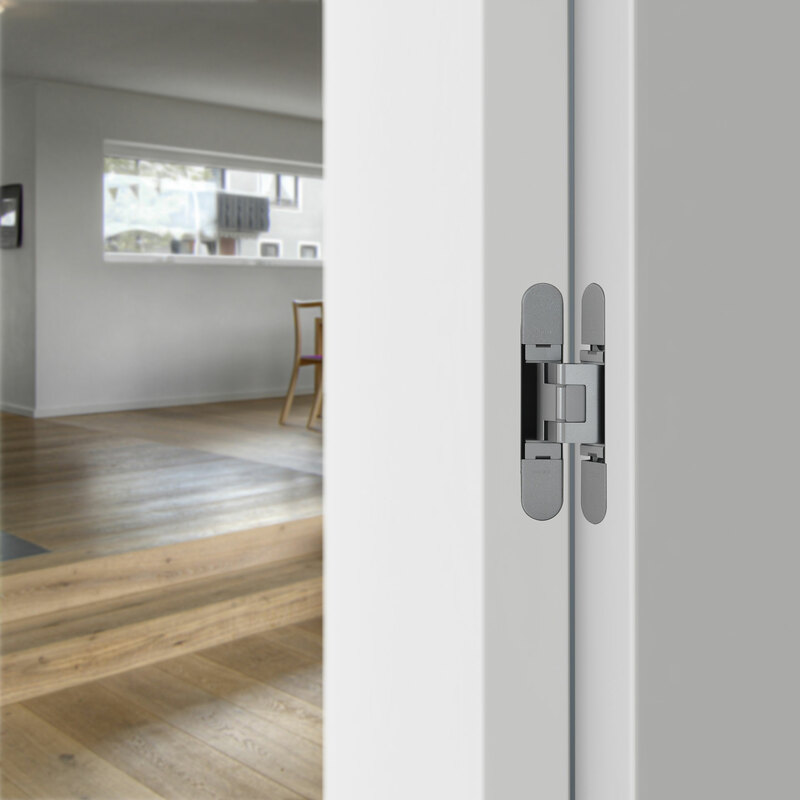 represent the most innovative, minimalist, sustainable and versatile invisible mechanism for the complete opening (up to 180 °) of hinged doors. 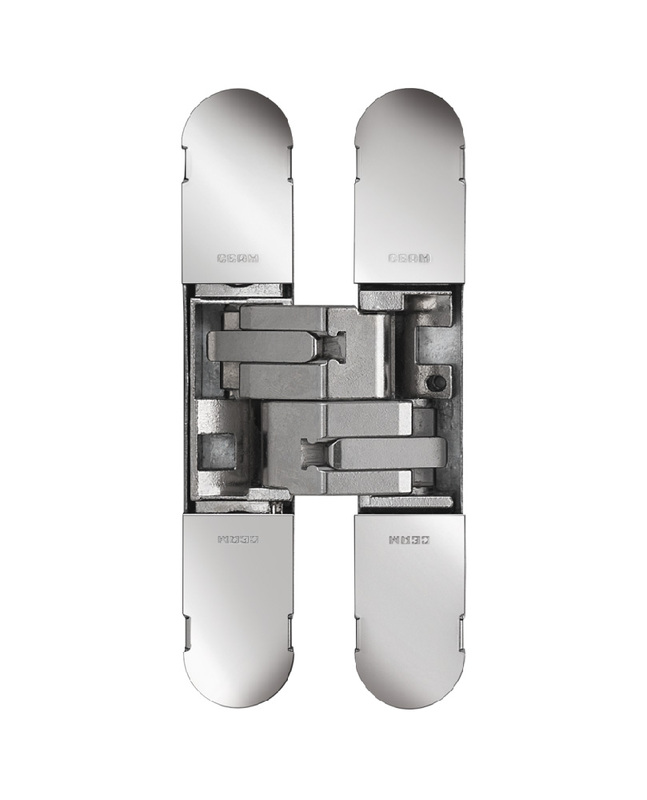 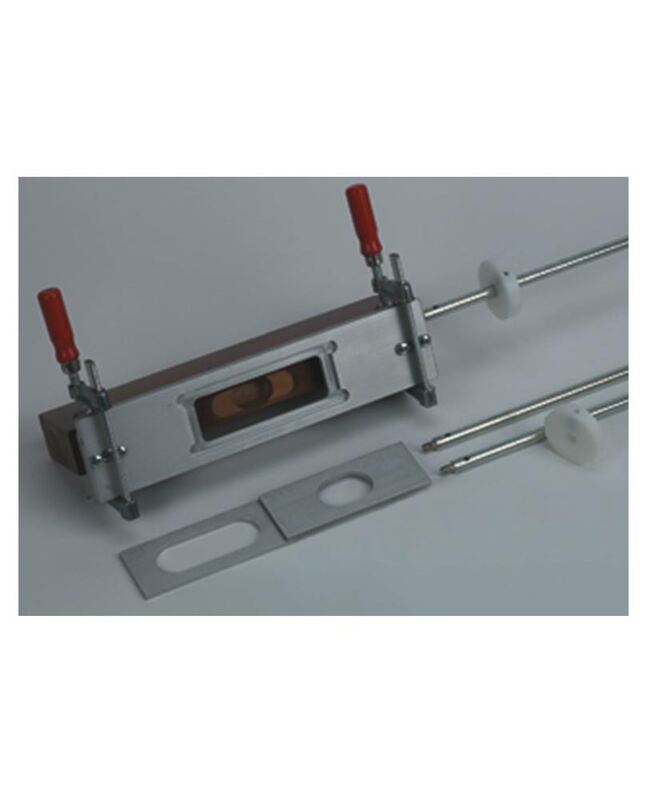 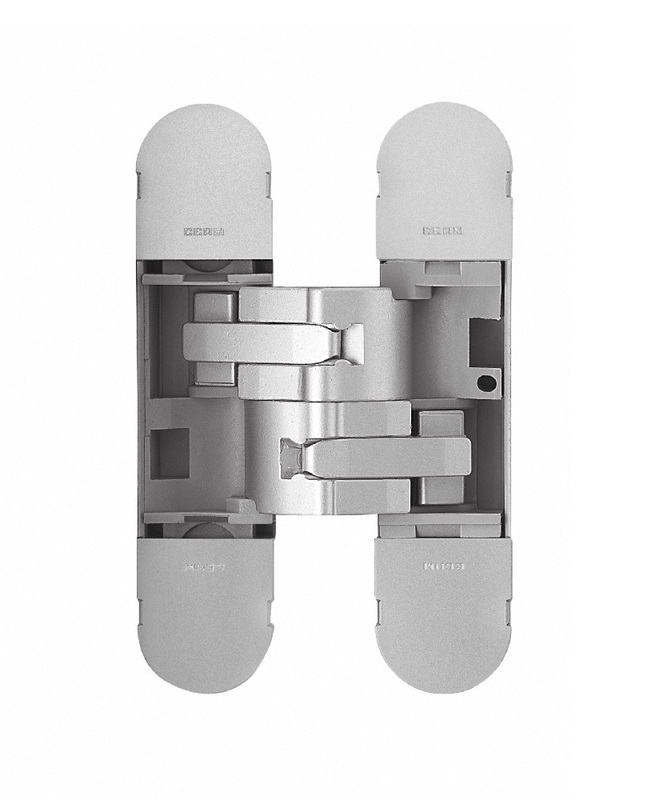 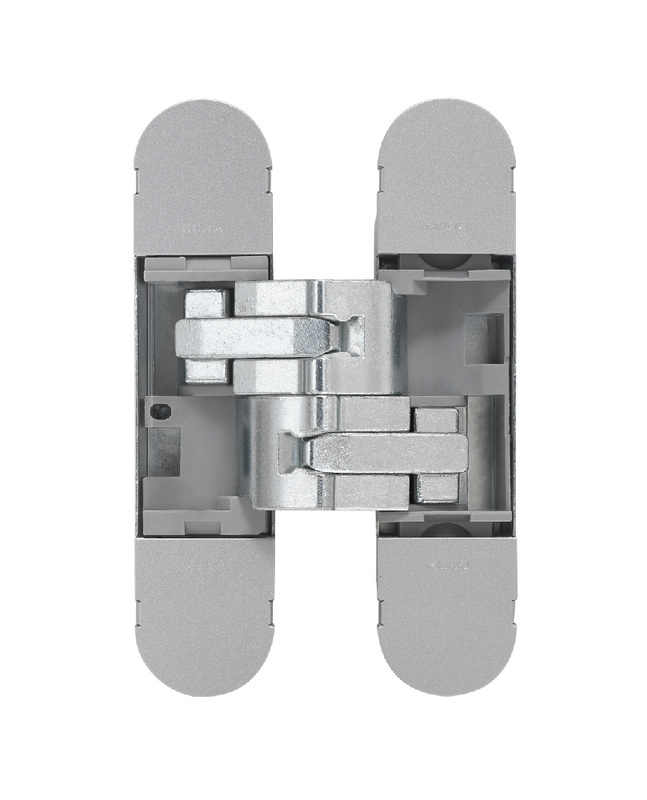 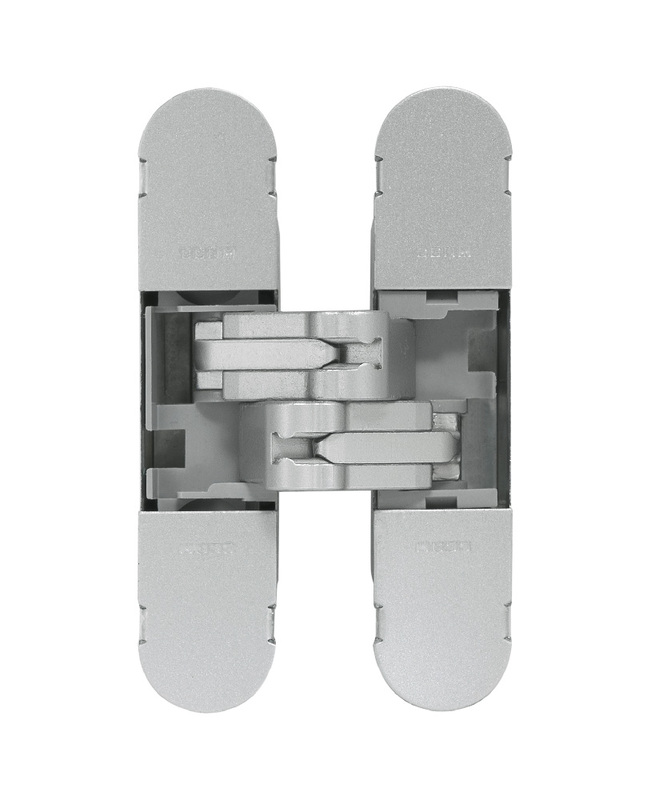 An innovative patented internal sliding system significantly reduces the door hinges depth, knocking down costs and milling times and not weakening the structure of the door and the frame. 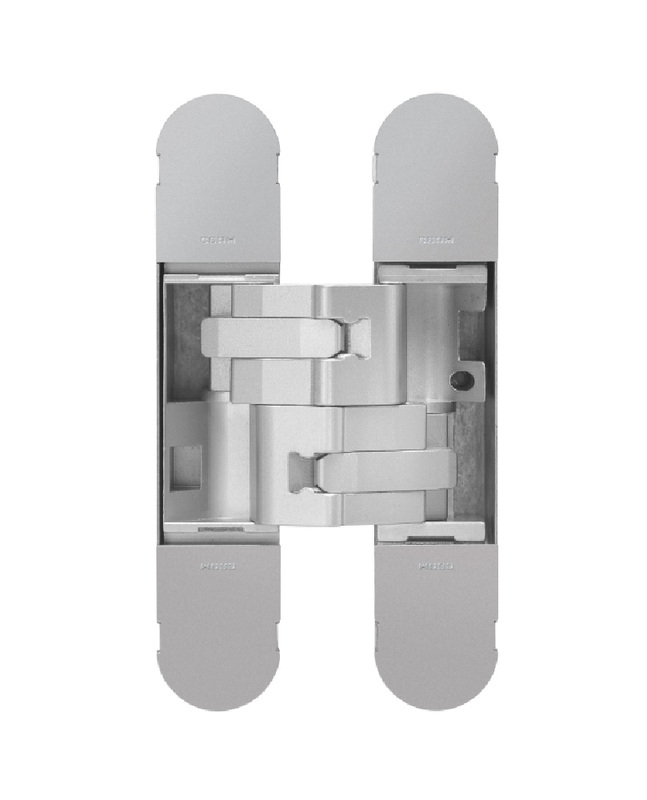 All the articles, with the exception of the heavy duty model 1131s, are in fact less than 21mm deep, easily allowing the housing in all the wooden and aluminium frames.